"Philosophical Foundations for a Christian Worldview has been the book I most frequently recommend for those desiring a clearly-written, distinctively Christian overview of the key subdisciplines of philosophy. So I am pleased that this volume is now in an updated second edition, written by two influential Christian philosophers whose academic work, personal integrity, and warm friendship have had an impact on my own life and writings over the years." 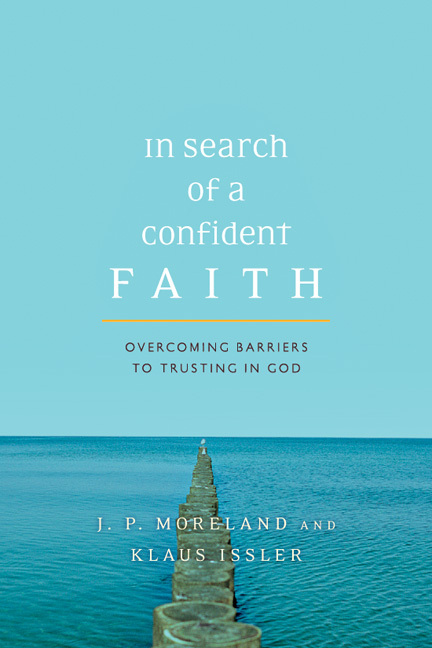 "Addressing some of the most important questions concerning the relationship between faith and reason, Craig and Moreland provide the serious student of philosophy a coherent and tightly argued account of the intellectual credentials of Christian belief. Although I sometimes find myself disagreeing with them (e.g., on divine simplicity and timelessness), their mastery of philosophical argument is impressive." "Moreland and Craig have taken a great text and made it even better. 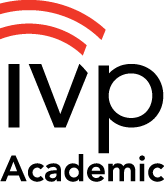 Since the original publication of Philosophical Foundations for a Christian Worldview in 2003, it has risen to the top of the pyramid as a resource for Christian students and scholars in expounding and defending the philosophical basis for the Christian worldview. 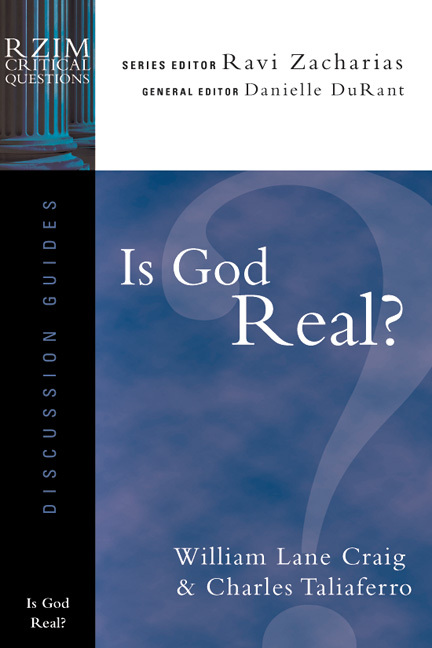 The comprehensiveness of this text is overwhelming and now has been made even better with updates including new chapters on substance dualism, new evidence for the Kalam argument and the fine-tuning argument, an updated section on divine aseity, and a whole new chapter on the atonement. 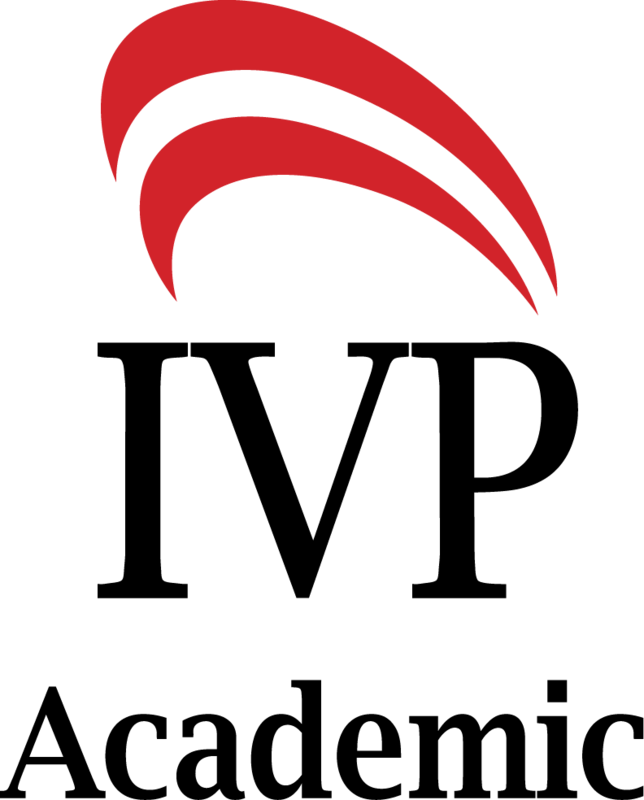 While accessible to the new student, it also offers the depth required for the graduate philosophy student. As the authors themselves affirm, 'This is no bedtime reading!' It will require hard work but pays off like no other philosophy book I am aware of." 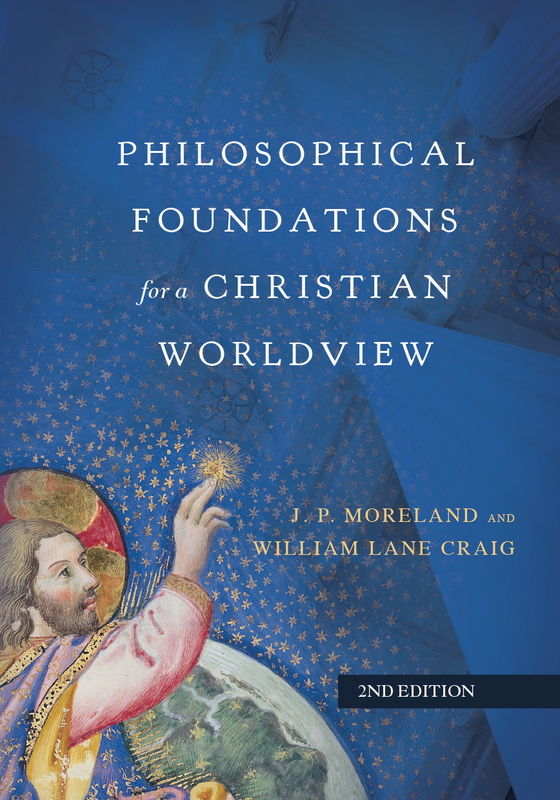 "The first edition of Moreland and Craig's Philosophical Foundations for a Christian Worldview was both formational and transformational in my development as a young academic philosopher. 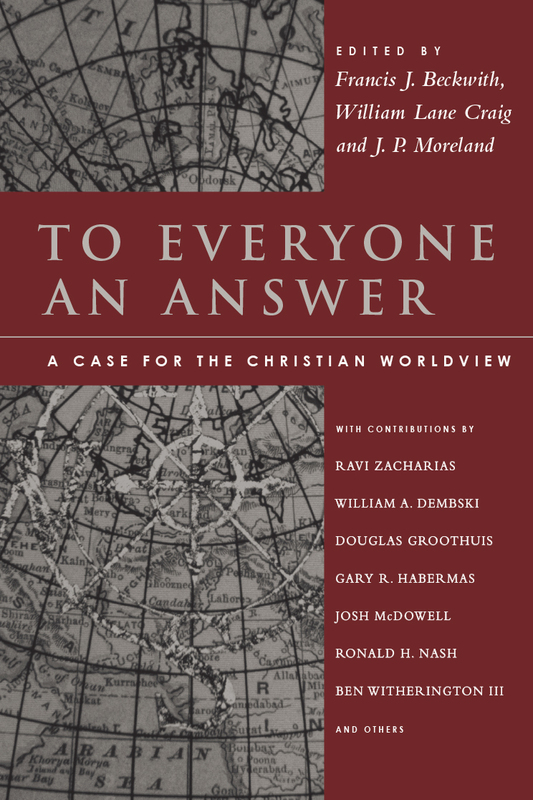 Their careful (and faithful) thinking, along with their fair (and firm) engagement with the strongest scholarship from all worldview perspectives serves as an excellent model and guide. 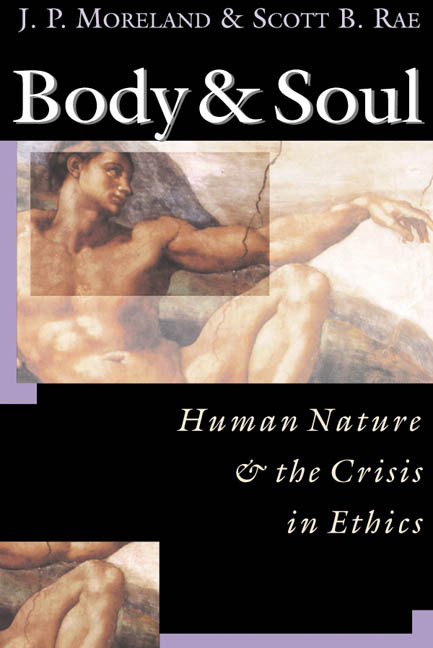 The additional chapters on atonement and physicalist versus dualist conceptions of human persons strengthen an already-comprehensive tome. Philosophical Foundations for a Christian Worldview is far from an easy read, but the challenge reaps rich intellectual reward." 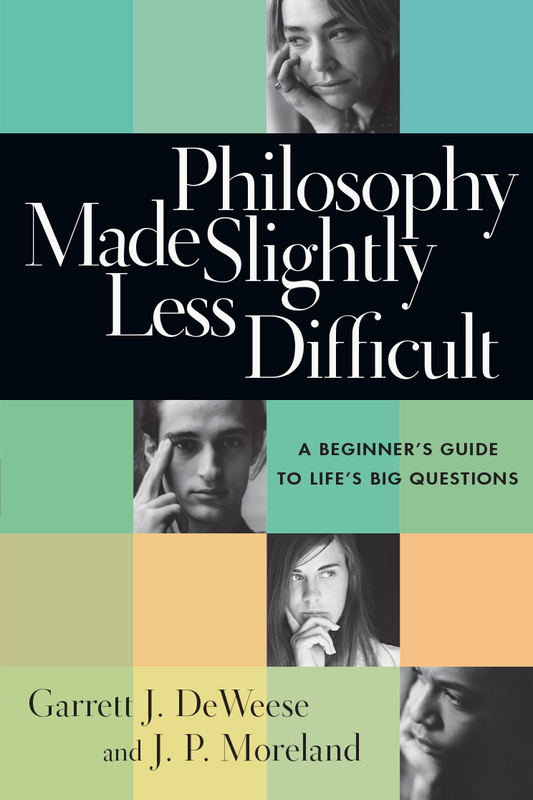 Moreland and Craig present a comprehensive introduction to philosophy from a Christian point of view. 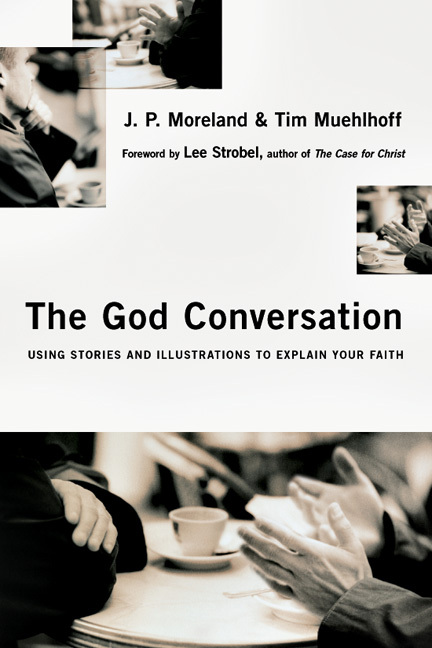 Both theologically and philosophically engaging and stimulating. Moreover, the book is structured in such a way that prior knowledge in philosophy is not necessarily required to understand it. I highly recommend it. 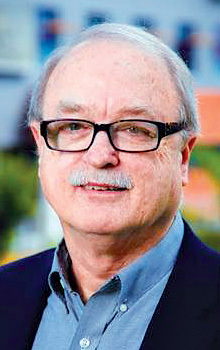 J. P. Moreland (PhD, University of Southern California) is Distinguished Professor of Philosophy at Talbot School of Theology, Biola University, in La Mirada, California. 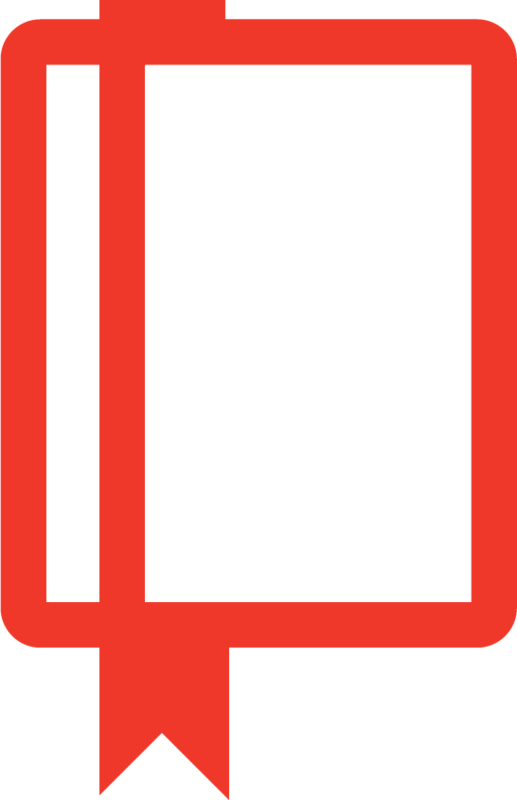 He is the author, coauthor, or contributor to over ninety-five books, including Does God Exist?, Universals, The Blackwell Companion to Natural Theology, Consciousness and the Existence of God, Philosophical Foundations for a Christian Worldview, In Search of a Confident Faith, Love Your God With All Your Mind, The God Question, and Debating Christian Theism. 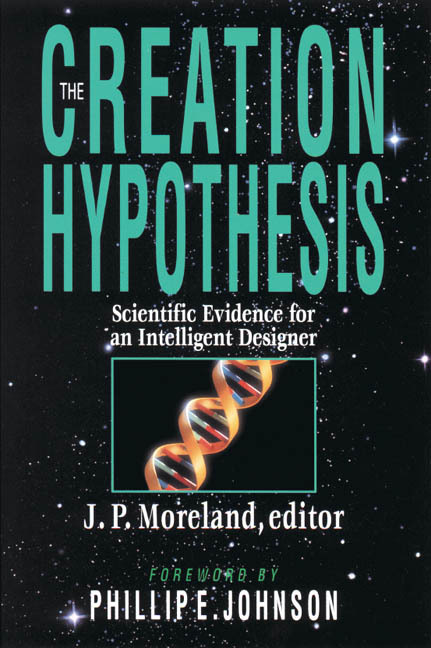 Visit the Discovery Institute for more information about intelligent design and other recent scienctific research. William Lane Craig (PhD, University of Birmingham, England; DTheol, Ludwig-Maximilians-Universität München, Germany) is professor of philosophy at Talbot School of Theology and at Houston Baptist University. In 2016 he was named by The Best Schools as one of the "50 most influential living philosophers." Craig has authored or edited over forty books, including The Kalām Cosmological Argument; Divine Foreknowledge and Human Freedom; God, Time, and Eternity; and God and Abstract Objects, as well as over 150 articles in professional publications of philosophy and theology, including The Journal of Philosophy, New Testament Studies, Journal for the Study of the New Testament, American Philosophical Quarterly, Philosophical Studies, Philosophy, and British Journal for Philosophy of Science. 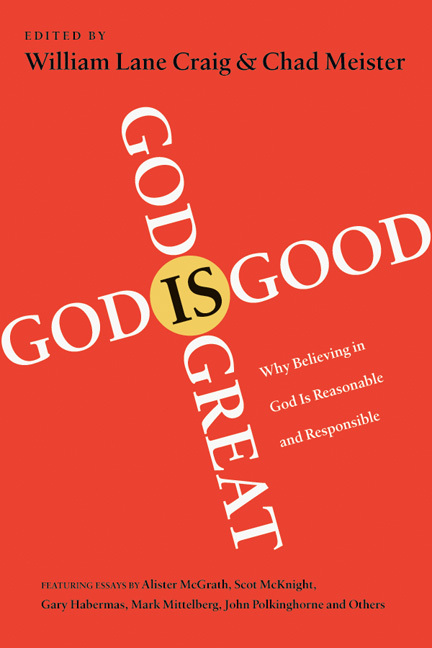 Learn more about his ministry at ReasonableFaith.org, and follow Reasonable Faith on Twitter: @RFupdates.